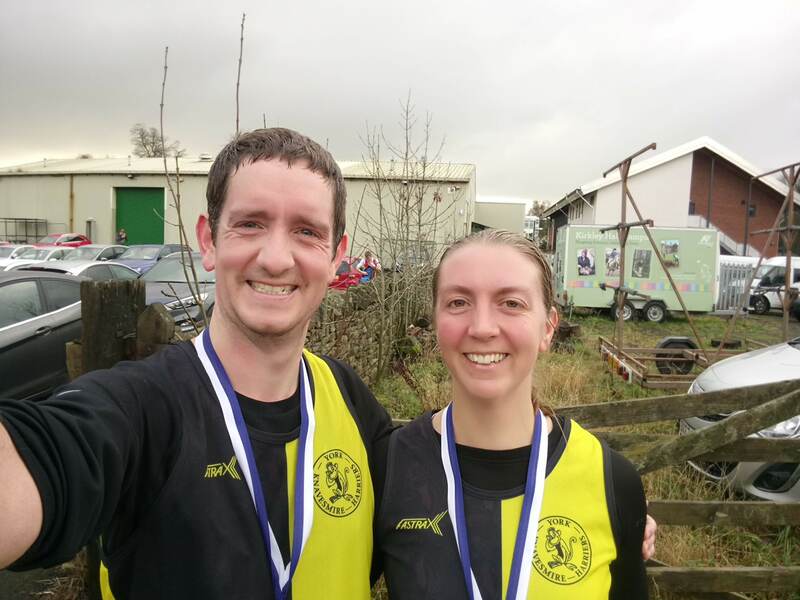 Ellie Page and Alan Wilkinson took part in the Northumberland Big 10 Miler on Sunday and both got PBs! 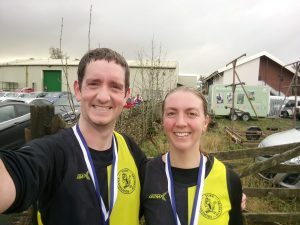 Ellie got 75:05 and I got 77:10. 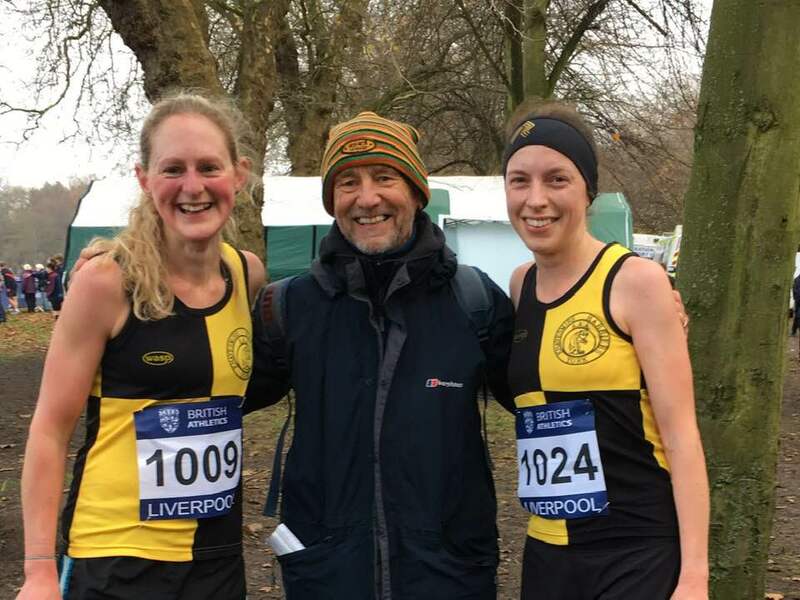 Top runners assembled at Sefton Park , Liverpool , for this race which would determine who would represent Team GB at the European Cross Country Championships. Fresh from there strong performances in the West Yorkshire League were our own Becky Penty and Nik Tarrega , ably assisted by Club Coach Pete Schofield . 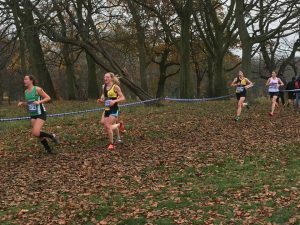 As they have been through-out the XC season so far the Knavesmire pair were closely matched ,powering down the finishing straight Nik had the advantage this time taking 59th place ( 29:31 ) , one place and one second ahead of Becky. 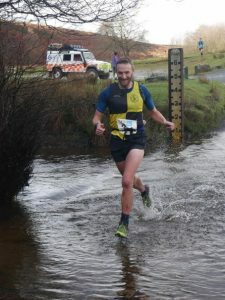 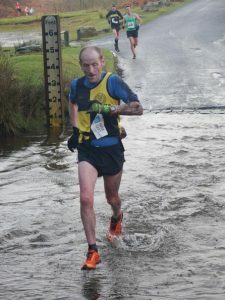 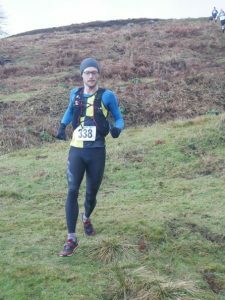 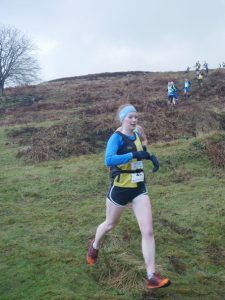 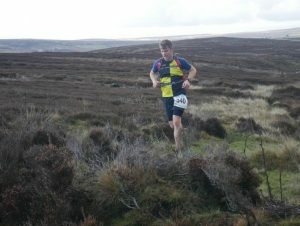 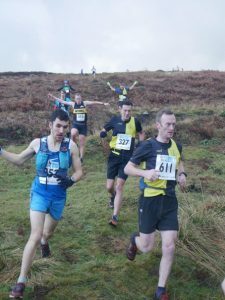 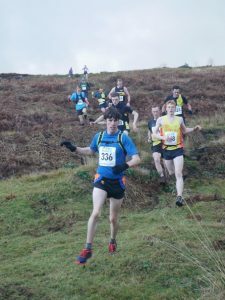 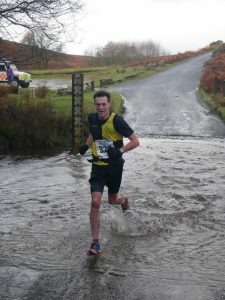 The North Yorkshire Moors Lets Run/Dave Parry Winter series continued with this 9 mile blast near Castleton. 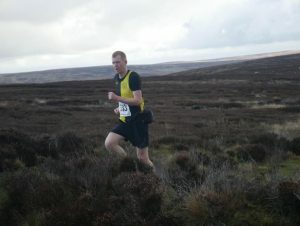 524 participants, 42 from YKH ( 8 % of total ). 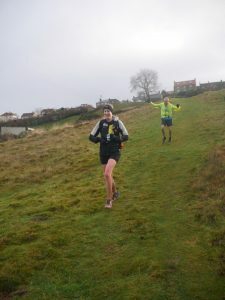 78 participants, 8 from YKH ( 10.25% ).